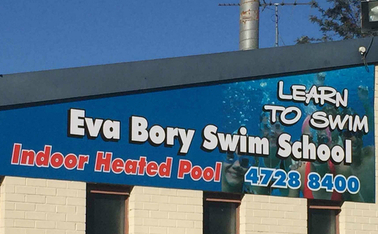 Eva Bory’s Swim School is an iconic name in swimming, with a long and rich local history. 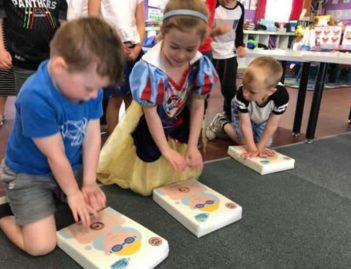 The local tradition of learning to swim at Eva Bory’s Swim School continues into the next generation, with past swimming students now bringing their children to the Emu Plains venue to learn aquatic skills and safety. 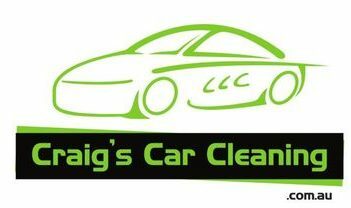 Open 7am – 7pm. Karen and Alan Bentley have a strong personal history with Eva Bory Swim School, with Karen learning to swim at the facility as a child in the 70’s, and Alan swimming in squads there from 1980 to the mid 90’s. 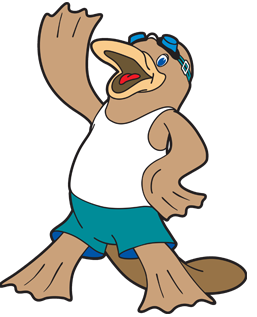 Karen became a swimming instructor at Eva Bory’s in 1986, with the Bentleys managing Eva Bory’s Swim School from 1992 -1994, then again from March 2002 to the present day.